Oceanview sale now on - Cruise for the price of an inside cabin. Join us on our Exclusive Zumba cruise, departing Brisbane on Saturday 7th December 2019. 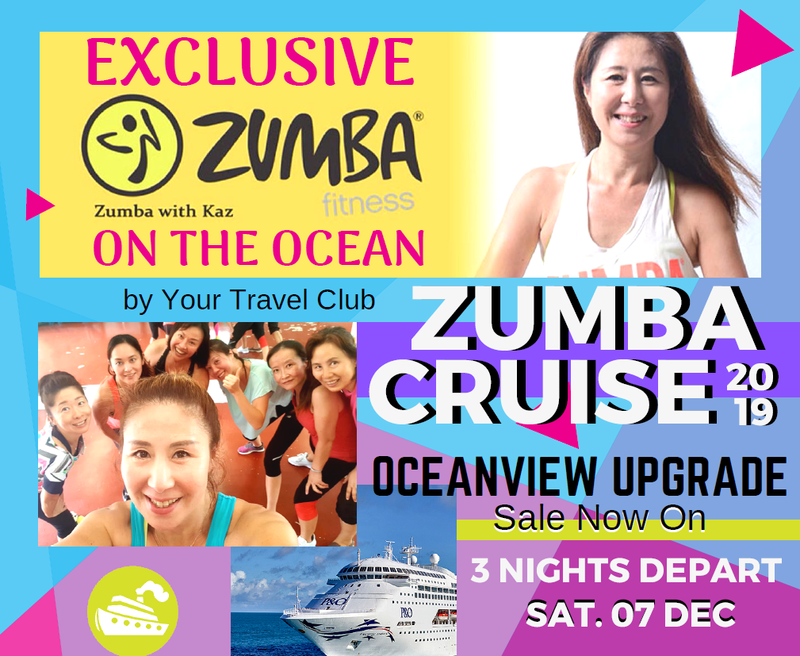 It's a 3 night short cruise with 5 Zumba classes included by our wonderful Zumba instructor Kaz. Call 07 5530 2864 or e-mail us today to book your place on this exciting Zumba Cruise. 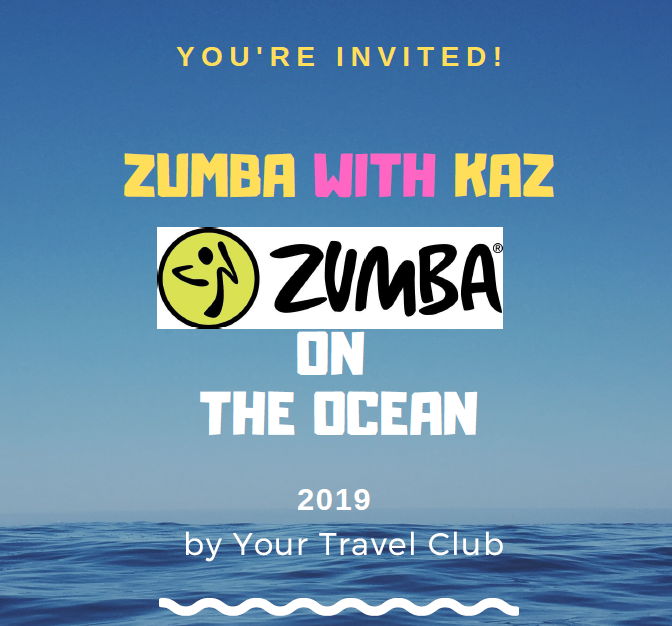 Do you love Zumba and want to do it on the ocean? And prices start from just $578 per person twin share. So why not take Monday off work, and come and join us on this short break cruise. Call 07 5530 2864 or e-mail today to book your place on this exciting Zumba Cruise. 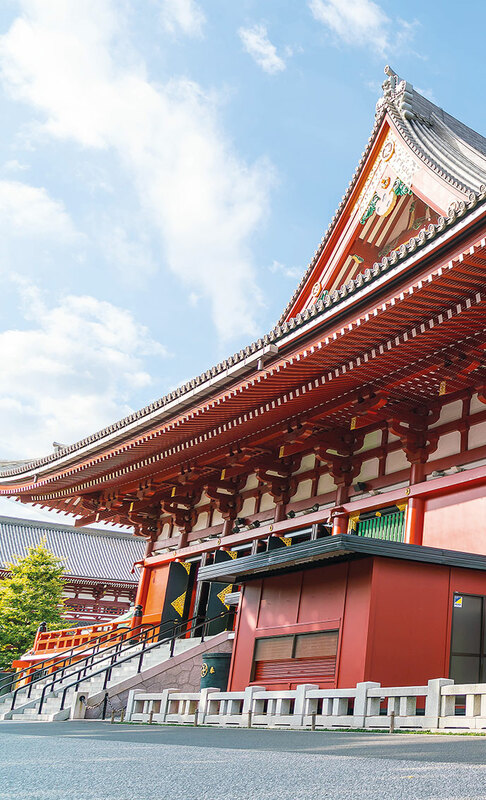 Contact Your Travel Club to book your truly authentic Japanese accommodation. 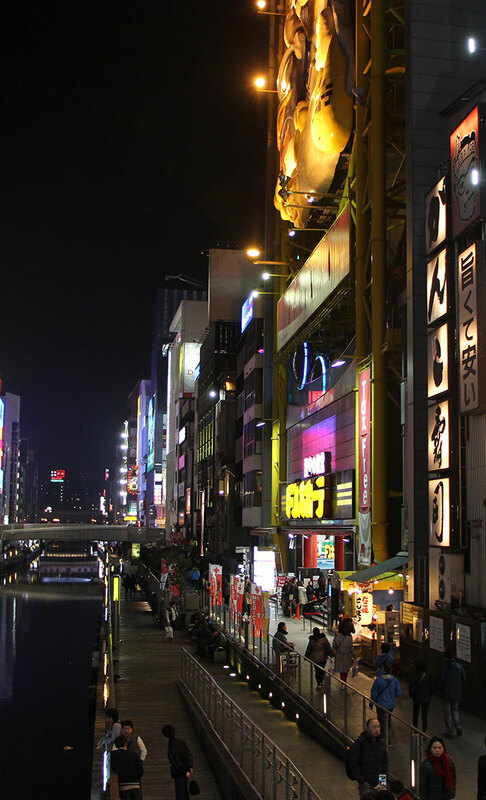 Cruise to Japan – travel in a small group tour from Tokyo to Osaka & fly home! This special package is only available from Your Travel Club. Call to reserve your place on 07 5530 2864 or e-mail us today. Please join us for canapés and beverages at our engaging future cruise events, where you will discover what sets the Oceania Cruises experience apart - The Finest Cuisine at Sea™, the intimate and luxurious ambience and the diverse destinations. 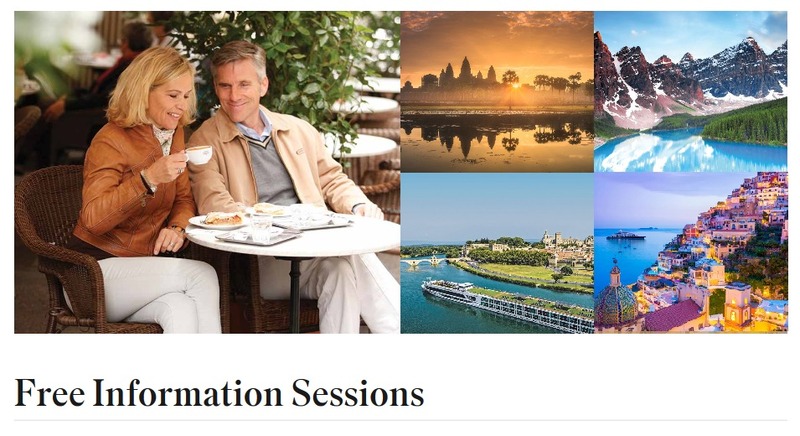 The presentation will also showcase a taste of our expertly crafted voyages which visit over 400 ports of call across Europe, Asia, Africa, Australia, New Zealand, the South Pacific and the Americas. Steve McLaughlin and the Oceania Team look forward to welcoming you to this event where exclusive offers will be available on the day. When: Wednesday, 30th May 2018 at Southport Yacht Club. Choose from 2pm or 6pm. Part Asian adventure, part tropical getaway, next year Cunard give you the opportunity to experience the voyage of a lifetime. 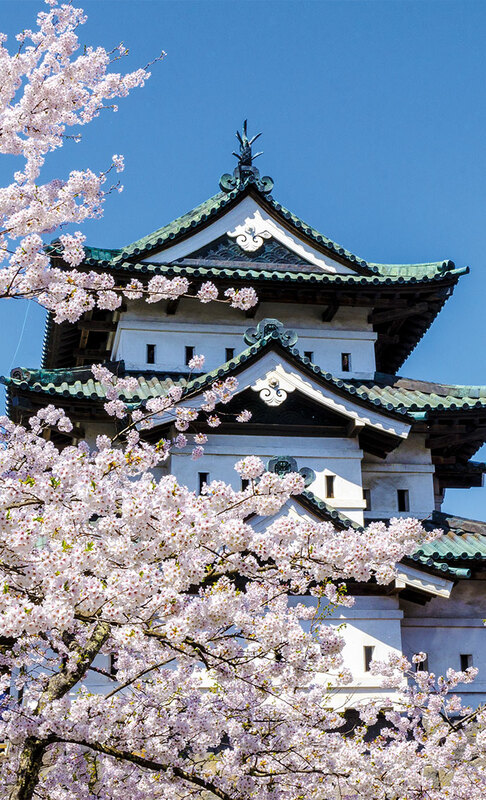 Sailing on Queen Elizabeth, you can discover the tranquillity of Papua New Guinea, the pristine beaches of Boracay, and finally, the bustling streets of Tokyo. ♦ Arriving in Japan for Cherry Blossom season. 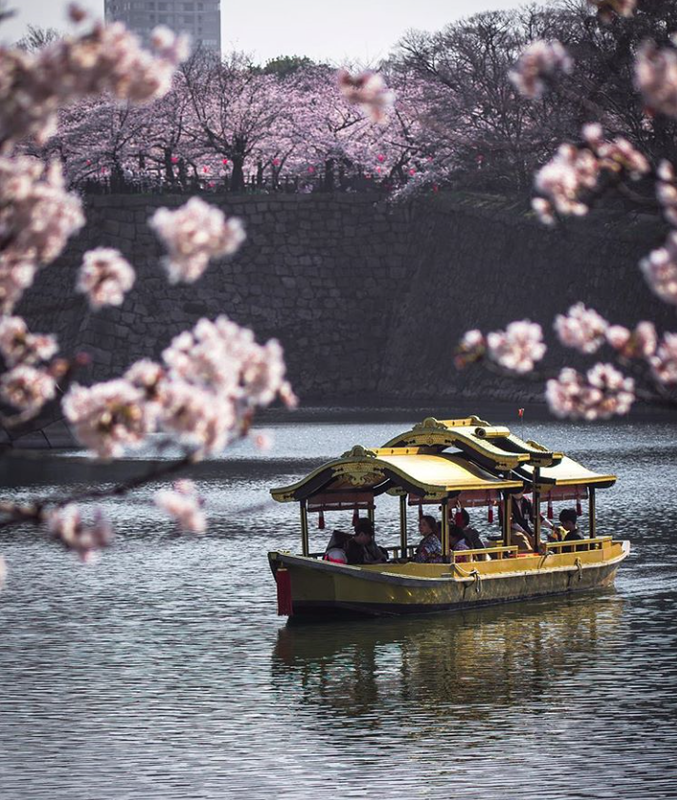 Make your way from Tokyo up to Aomori and Hokkaido after your disembark, for your best chance of seeing the blossoms in bloom. *Fares are cruise only, per person, in AUD, in complete twin accommodation, based on lead interior staterooms available at time of publication, inclusive of all discounts, taxes, fees, and port expenses (which are subject to change). Supplements apply for other stateroom categories. 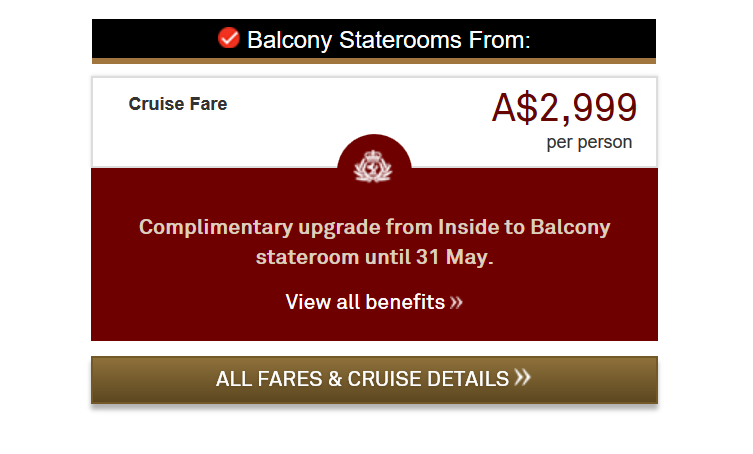 Cunard has set aside a reasonable number of staterooms which are available at these fares. Once this allocation is exhausted, fares may revert to a higher fare, but may also be discounted. Some Ocean-view and Balcony staterooms may have an obstructed view. Valid for new bookings and not combinable with any other offer. All offers are subject to availability. 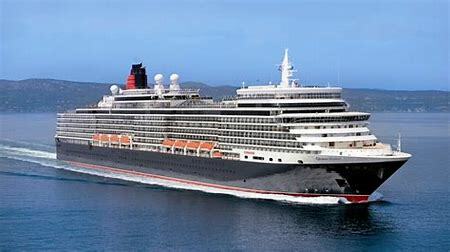 To be read in conjunction with the Terms and Conditions contained in the latest Cunard brochures which passengers will be bound by. The 2019/2020 Scenic Eclipse season sees the launch of several new itineraries across our fleet of innovative, 6-star luxury Discovery Yachts. The new brochure details a selection of exciting Arctic destinations including the Russian and Canadian Arctic, the Northwest Passage and an expansion of our European Arctic itineraries. 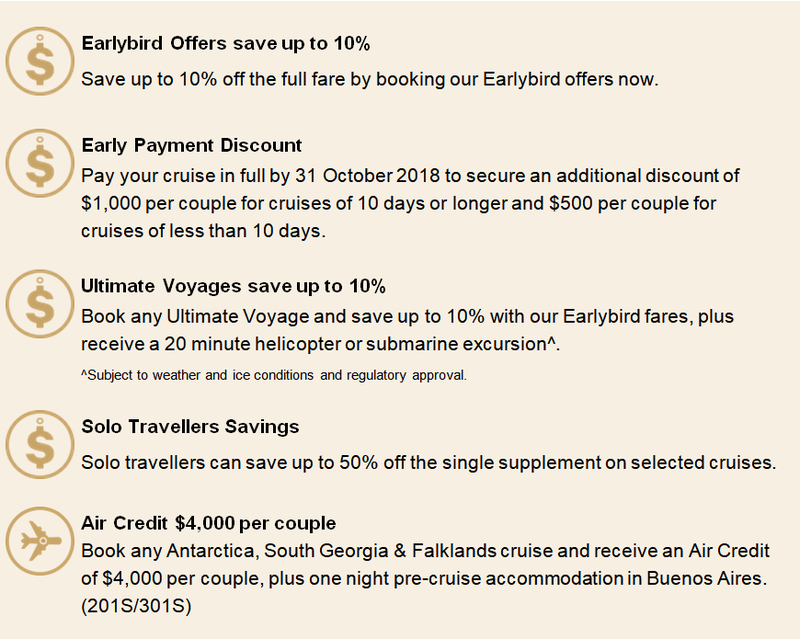 We have a new summer departure for our popular Antarctica in Depth cruise and an additional departure for our Antarctica, South Georgia & Falkland Islands itinerary. 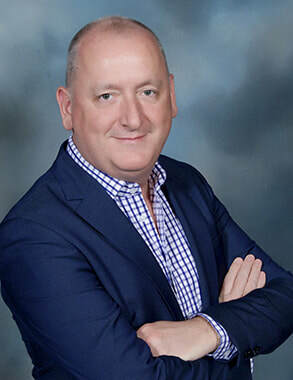 In the Americas we will feature three new exciting cruises to discover the Canadian Maritimes and the east coast of the USA, and see the return of popular cruises to Cuba, the Caribbean and South America. Scenic is also offering an expanded range of Mediterranean itineraries and are introducing 4 cruises to Europe and the Baltics. Contact us now to reserve your place on any of these exciting journeys. SYDNEY, 4 April 2018 – Royal Caribbean has announced its 2019/20 local voyages, which will see the line known for the industry’s largest, most innovative ships return to Australia with three megaliners. Bookings for the 2019/20 summer season open on Tuesday 10 April 2018. 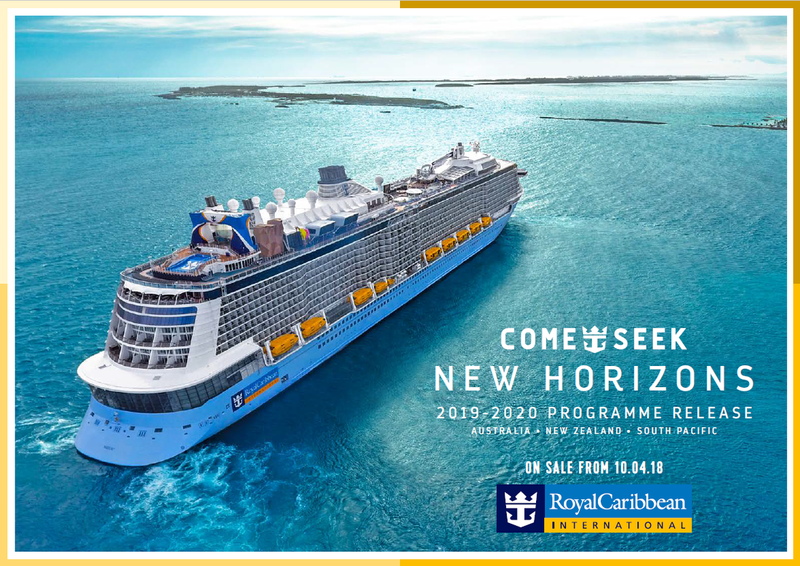 The 2019/20 season will kick off with the arrival of Radiance of the Seas to Sydney on 9 October 2019, Ovation of the Seas on 20 October 2019, and Voyager of the Seas will begin her season with a three-night sampler cruise on 30 November 2019. Together, the three ships will offer 61 sailings, ranging from two to 19 nights, and sailing to nine different countries including Australia, New Zealand, Fiji, French Polynesia, New Caledonia, Singapore, Indonesia, the USA and Vanuatu. Australia’s newest, largest and most modern cruise ship, 4800-guest Ovation of the Seas, returns for her fourth and longest season yet down under, following her maiden season in Alaska in the Northern Hemisphere summer. Australian favourite Voyager of the Seas returns to her homeport of Sydney after a one-year hiatus, fresh from a multi-million dollar revitalisation in late 2019. She will replace sister ship Explorer of the Seas, which returns to cruising in Europe and the Caribbean in 2019/20. Meanwhile, the popular 2,100-guest ship Radiance of the Seas returns for her ninth season and will offer her usual New Zealand program as well as an expanded range of South Pacific sailings calling to destinations such as Noumea, Mystery Island and Port Vila. Royal Caribbean is excited to offer a new booking option when these cruises go on sale: a best available rate called the “Non-Refundable Deposit Programme”, ideal for those who know their travel dates when booking. Guests will also be eligible for up to US$100 to spend at sea when bookings are made six months in advance. By providing both refundable and non-refundable deposit options, Royal Caribbean offers holiday makers the ultimate in choice, flexibility and adventures. The Non-Refundable Deposit Programme will launch on Tuesday 10 April 2018.